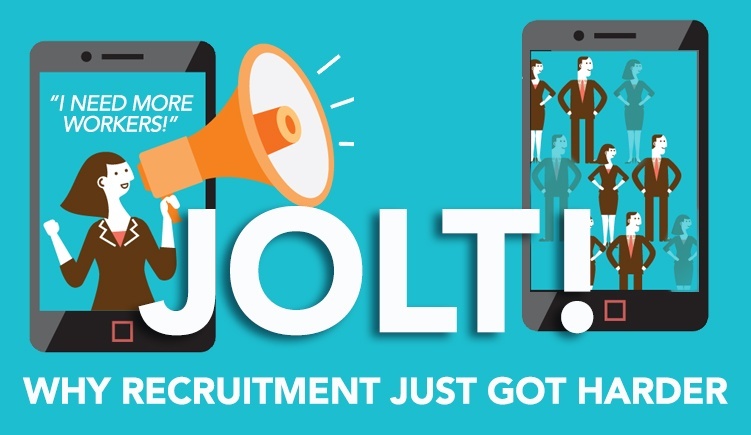 A survey by the name of JOLT, which stands for Job Openings and Labor Turnover Survey, details this reality and why recruiting is becoming more difficult. The recent JOLT survey outlines the current job market's record high of 4.4 percent for job openings in the areas of finance and insurance, nondurable goods manufacturing, retail trade, educational services, and federal government positions. New hires were at 3.8 percent and the separation rate was at 3.7 percent. Therefore, the change in employment resulted in 66.7 million hires and 64.2 million separations. These figures translate to a 2.5 million net employment gain for the past twelve months. Under most circumstances, when there is a mismatch in employment versus unemployment such as the one occurring now, it would be cause for a demand for a wage increase. However, the wages rose minimally in the last few months with the average rate increase being 2.7 percent which equaled only a one-tenth increase. The consensus seems to be that, if employers aren't going to raise their rates in the wake of these 6.7 million job openings, they're going to have to find other creative ways of recruiting qualified candidates from out of the playing field. Why is There Such a Skills Mismatch? The complaint about a skills mismatch occurring throughout industries isn’t one that’s new. Hiring managers have been complaining about this for years. The way some companies have found leverage in this area, though, is by offering incentives to their top talent and as a means of attracting new talent. As a result, candidates are feeling more confident regarding leaving their current positions to seek better ones elsewhere. In doing so, this drove the quit rate in the JOLT data to 2.3 percent, which was the highest it had been since 2005. What Does This Mean for Non-Exempt Employers? The data collected by JOLT tells us that there's going to be a squeeze on non-exempt, as well as exempt employees. Those who are hiring for the retail sector will likely have to boost their make increases to their hourly wages to obtain the seasonal associates necessary to achieve their productivity goals. If companies haven't been laying the proper groundwork, now is the time to do so because salaries will continue undergoing changes and more resources and time will be needed for recruiting efforts. What Does This Mean for Exempt Employees? There's no denying there's a shortage of quality leadership and this is where exempt employees are going to feel the impact. Individuals who are working in nondurable goods manufacturing, which includes retail and wholesale goods, are continuously struggling to locate and hire qualified candidates. These realities are particularly true in the fulfillment sector where transportation and deliveries are of critical need. How Can Recruitment Process Outsourcing Help? Because hiring managers are consistently working toward developing a better brand, optimizing workflows, and increasing their sales, it’s challenging for them to add the necessary time and resources now needed for recruiting the best candidates to their agendas. Therefore, working with a Recruitment Process Outsourcing (RPO) company is the optimal solution. In addition to handling the company’s hiring processes from end-to-end, RPO can also work to continual fill the candidate pipeline to ensure there are no vacant positions. 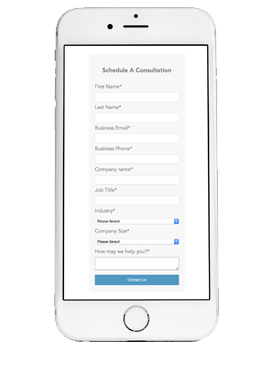 Are you looking for help with your hiring processes? 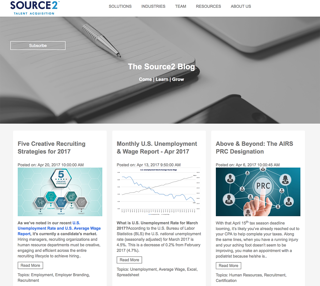 At Source2, we help business owner solve their hiring challenges by customizing our solutions to your recruiting needs.